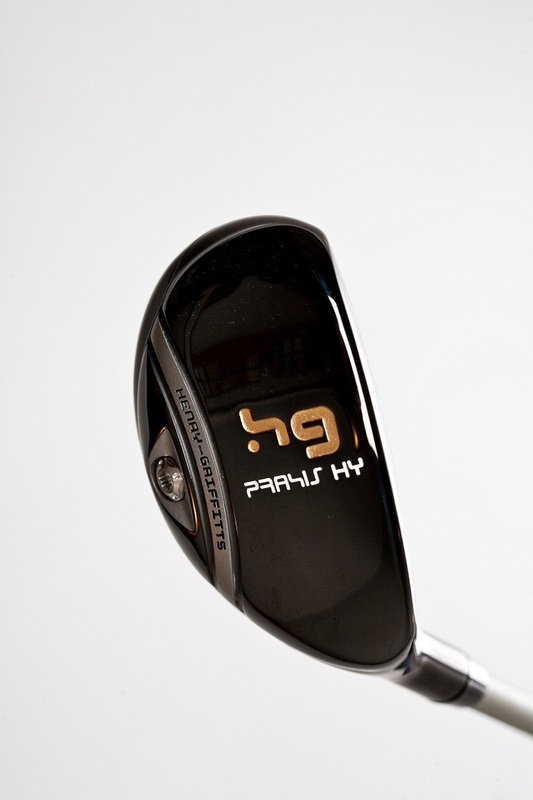 The new PRAXIS HY Hybrids from Henry-Griffitts according to the company are the most adjustable hybrid clubs on the market. Face angle can be changed from 3° closed to 3° open, and the lie angle from 3° flat to 3° upright. The company sells its clubs only through golf teachers certified by Henry-Grifitts. “When we create a golf club,” says Randall Henry, president of Henry-Griffitts, “we make sure we do it right. That’s exactly what we’ve done with this new PRAXIS HY Hybrid model. When you combine the best technology with the best teachers and the best factory, you have a mix that can’t be beat.